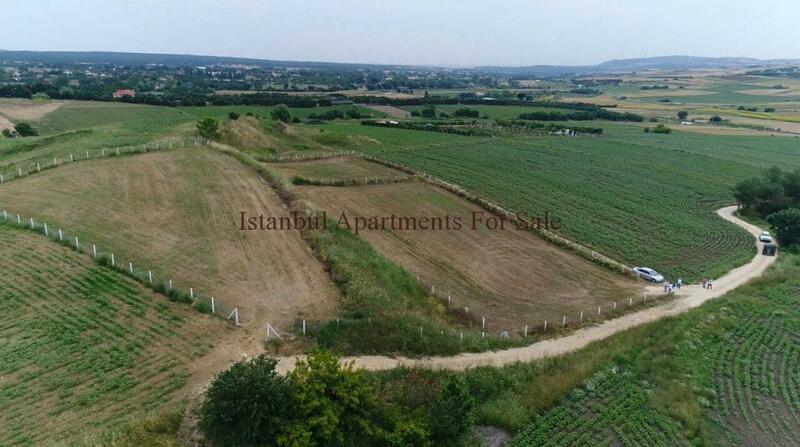 Is buying land in Istanbul a good investment ? For a profitable investment buying land is an intelligent investment instrument that is most widely used by investors. An investment made in real estate right at the right time can provide a great return in medium and long term. One of the ones that will give you the most profit from these investments is the purchase of land investments. When purchasing land, firstly it should be learned whether or not the building permission is granted. If construction permission is granted, the reconstruction status of the building should be examined. It should be questioned whether it is a residence, a commercial area, a place of work or a social service area. It should also be learned how much the right to construct a building is possible and the ground survey should be studied. Whether there is a problem with the property, such as mortgage, annotation, foreclosure, right of use for private person, company or public entity, should be investigated. The land to be purchased from a non-infrastructure site is a very long-term investment. It is important to have knowledge of where the path will pass. The roads either pass through the top or bottom floors. Land, if you want to sell the profit in real terms. The first and most important rule for this is to be able to buy a land investment under its value. The first thought of every investor should be to ensure that his current accumulation in hand is in the face of inflation. However, if the profit rate obtained from the sale of land at the end of the target period is above the inflation rate in the last period, a successful investment is accepted. In order to obtain such a value increase, the expected value increase of the immovable that is considered for investment should be calculated. In addition to this, it is possible to obtain short-term value increase by land investment which will be realized below the real market day of investment. For a profitable investment buying land is an intelligent investment instrument that is most widely used by investors. What was the price of your property in Istanbul a year ago ?